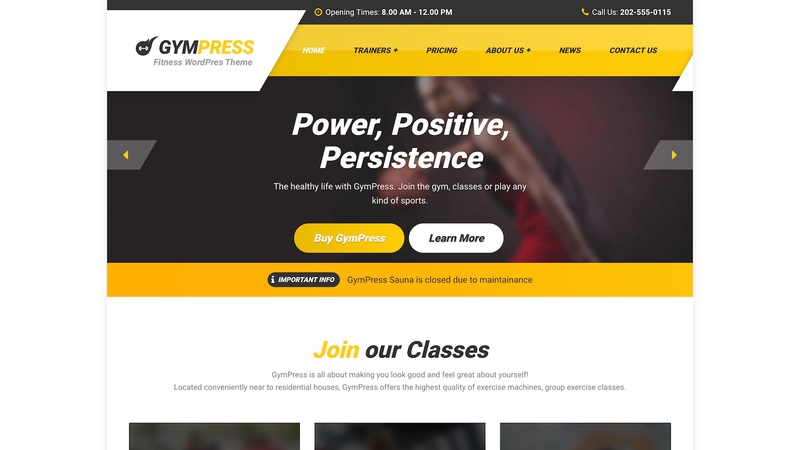 GymPress is a niche sports WordPress Theme from ProteusThemes. 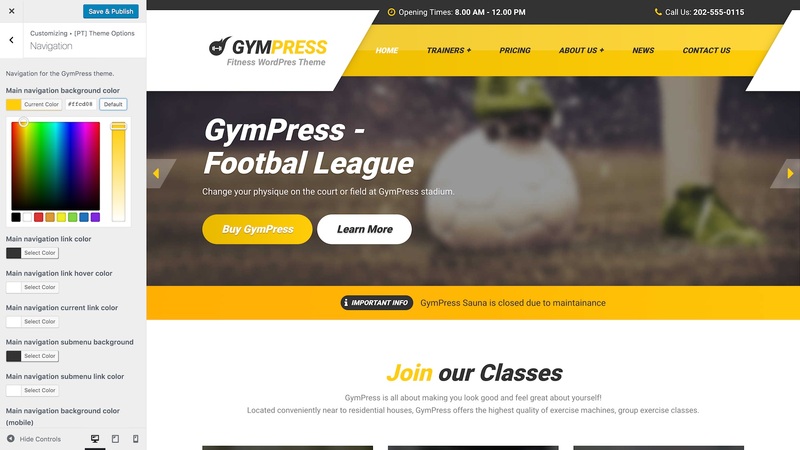 It is the ideal theme for Gym, Fitness and Personal Training focused businesses. 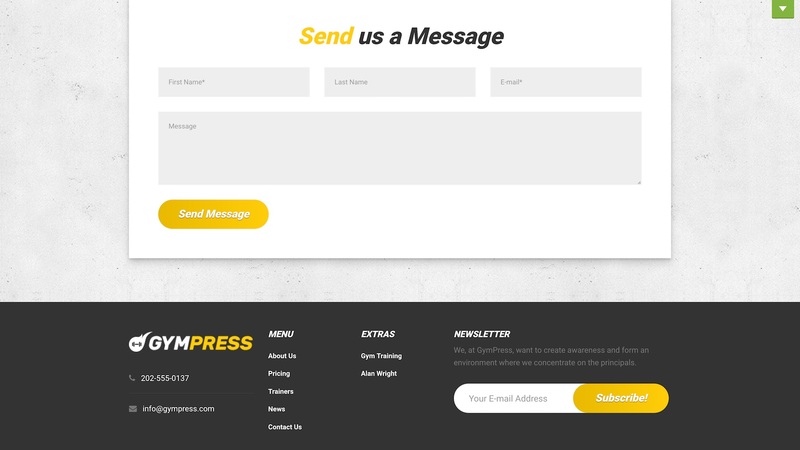 GymPress offers both wide and boxed layouts, with a mobile-friendly design that adjusts to all devices and resolutions dynamically. 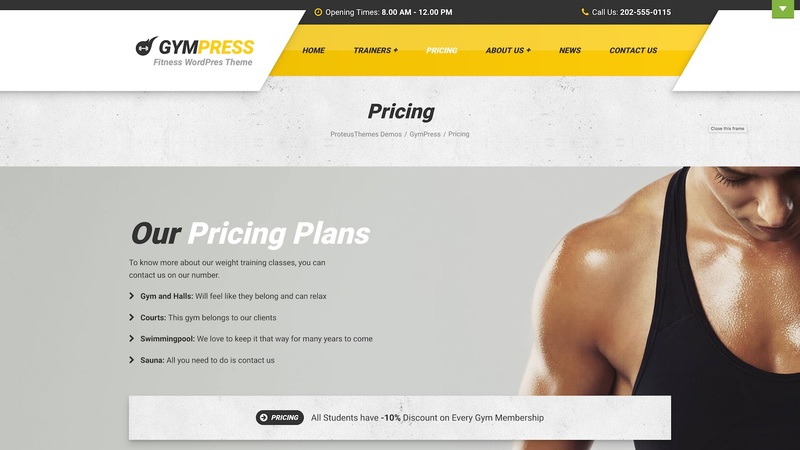 The WordPress Customizer offers GymPress specific settings. Upload a retina logo, switch layouts and change colours to suit your brand's unique look and feel. 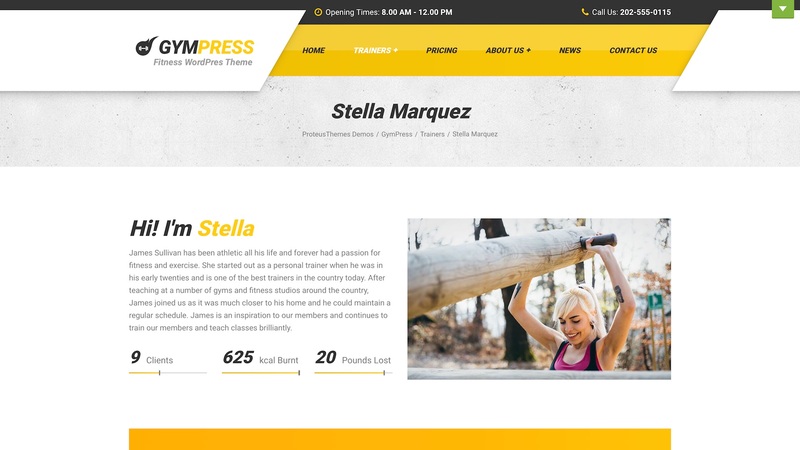 Each GymPress page is built using SiteOrigin Page Builder, offering an intuitive drag and drop interface for maximum control over your page layouts. 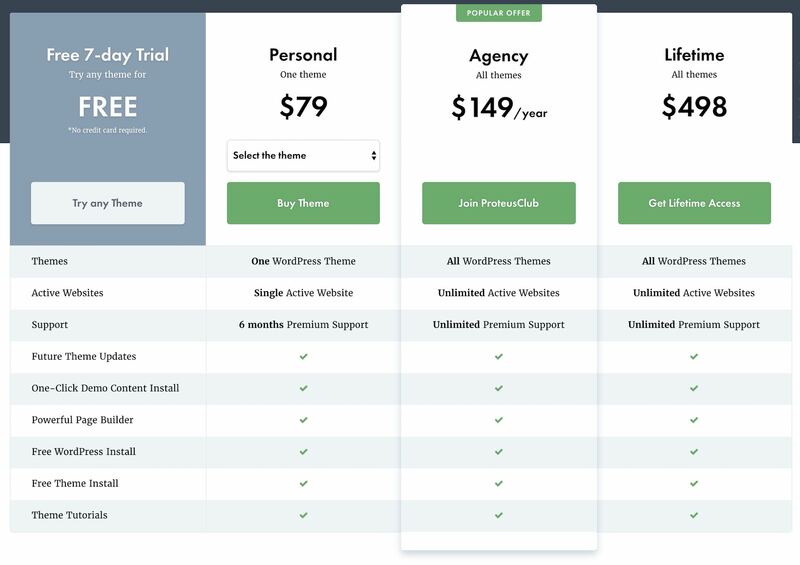 Adding rich content to your pages couldn't be simpler with 18 custom ProteusThemes widgets. From opening times and pricing lists to personal profiles, timetables and accordions perfect for FAQ's. 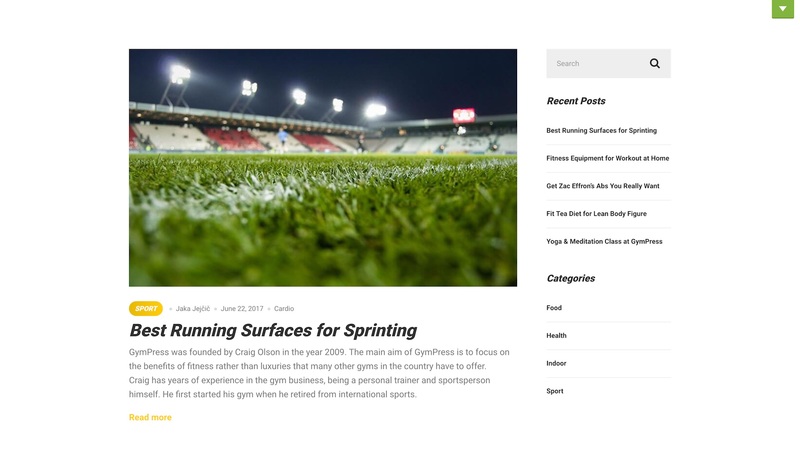 The Blog layout allows for easy reading and navigation between articles and categories. 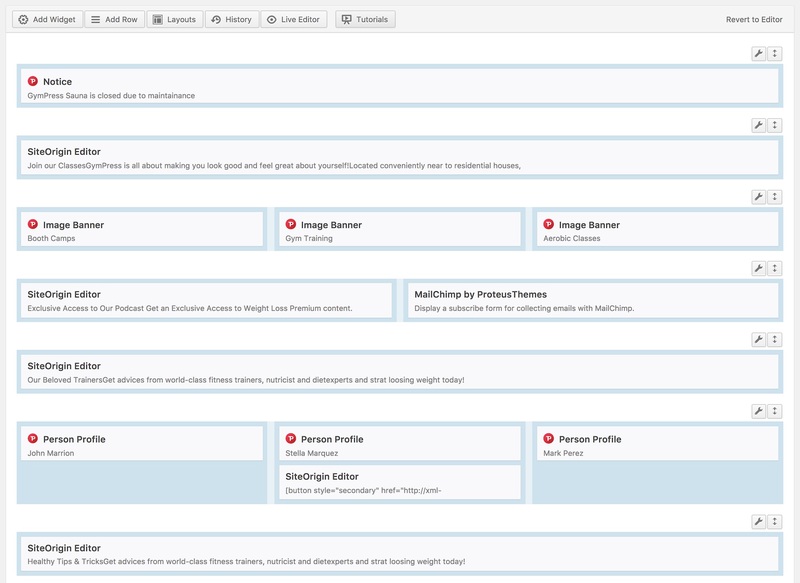 The Latest News Widget offers an Eye-catching homepage presentation of your latest articles. Share training tips, menu ideas and supplement reviews. 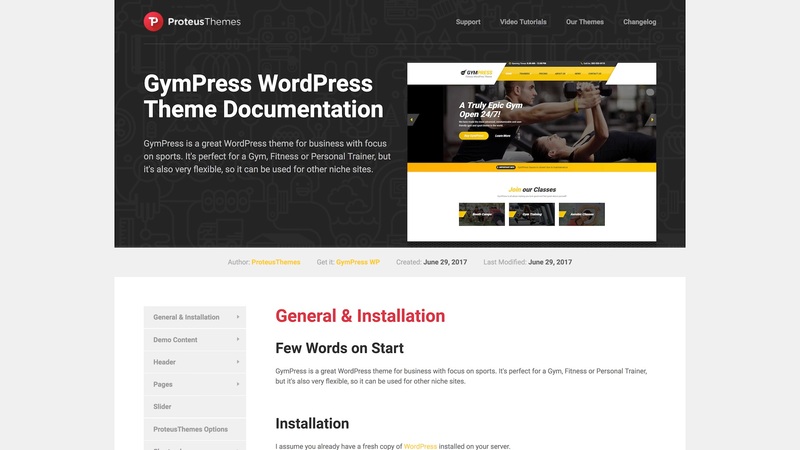 GymPress is well documented covering all aspects of the theme configuration and guiding you through the installation and demo import process. And that’s GymPress. 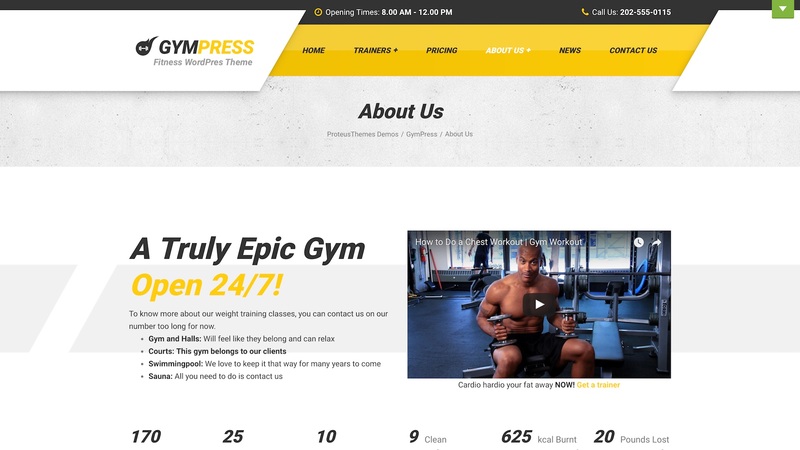 The perfect WordPress theme for Gym, Fitness and Personal Training focused Businesses looking to create a professional website. We're giving out dead batteries - free of charge!